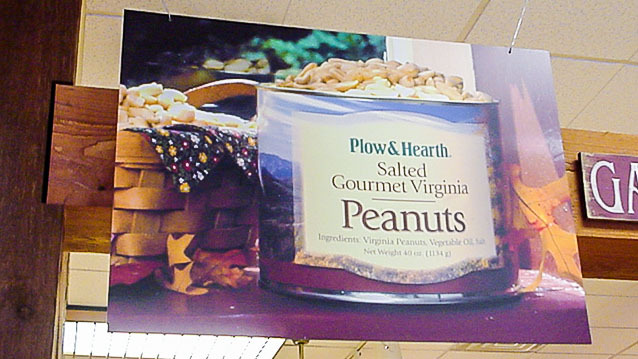 Poster Printing - Hightech Signs, Inc.
Hightech Signs in Charlottesville can print your large or small poster project using our vibrant digital capabilities. 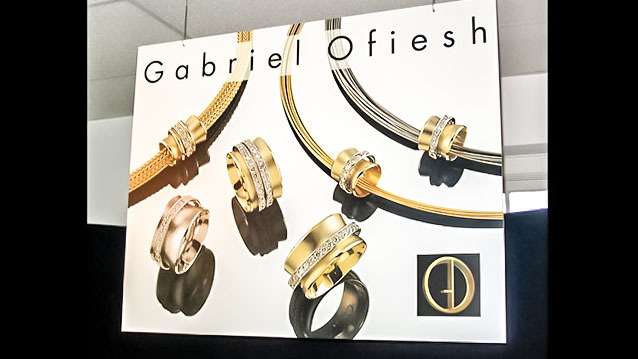 Our professional technicians will color-match your poster to your design, provide graphic consultation, and offer a variety of installation and mounting options. 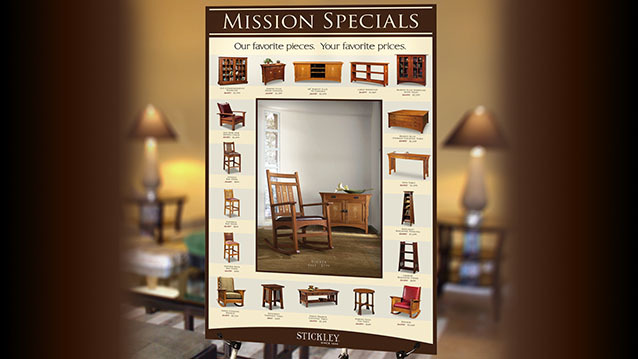 Posters can be laminated, surface mounted, or sub-surface mounted to acrylic for a museum quality display. 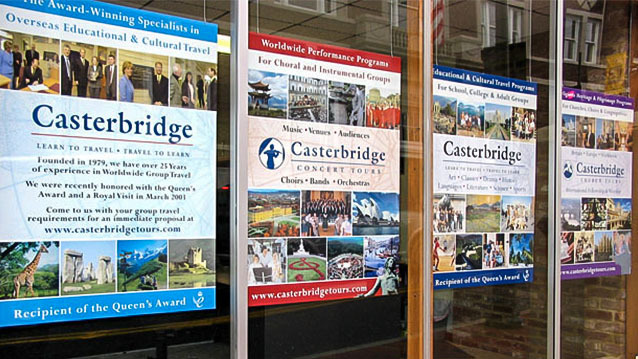 We offer competitive pricing and fast turn-around on all our sign and poster projects. 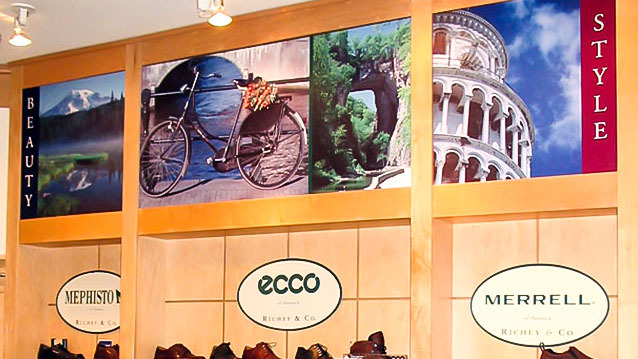 Contact us to get a quote on your custom print wall poster project.